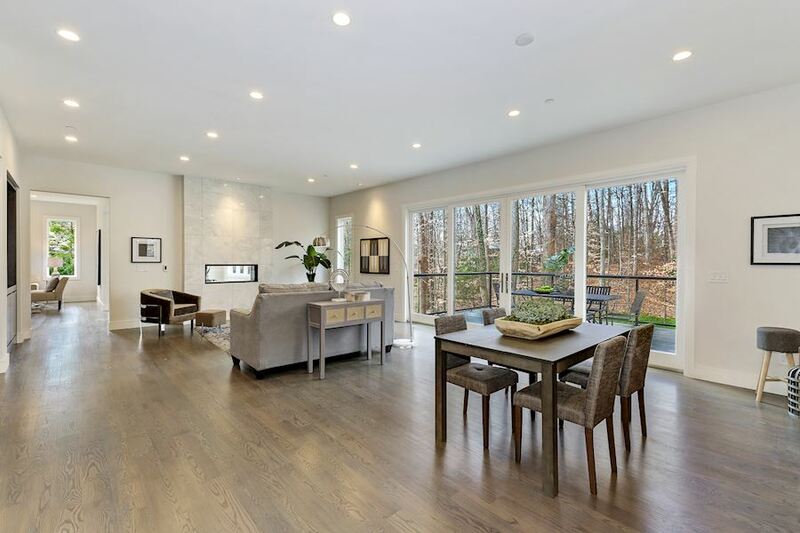 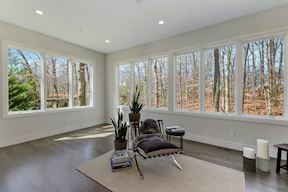 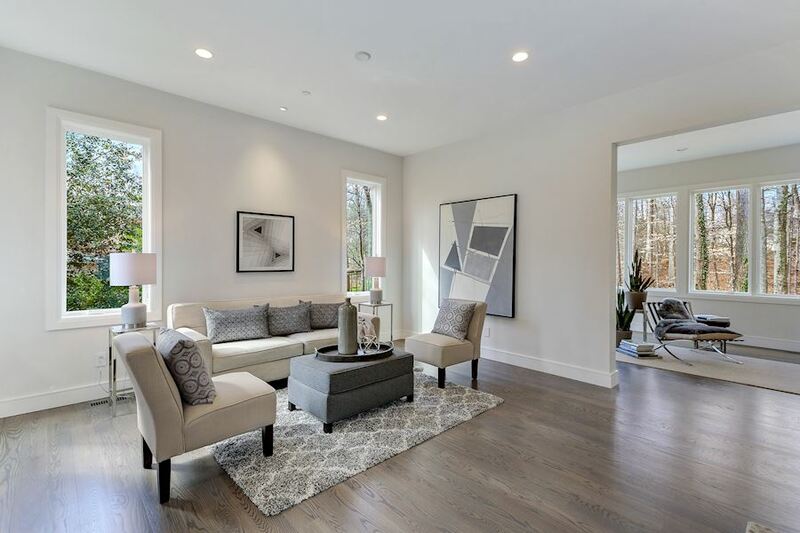 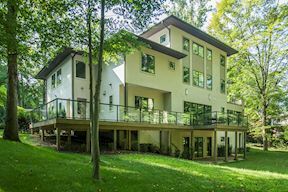 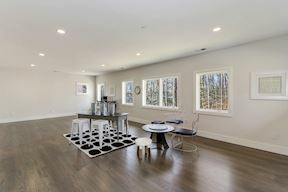 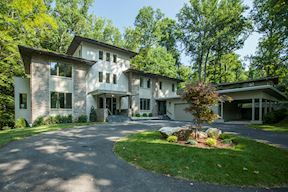 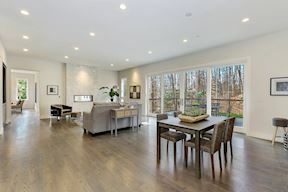 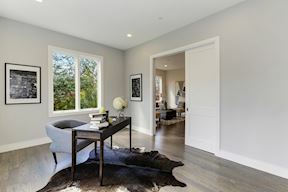 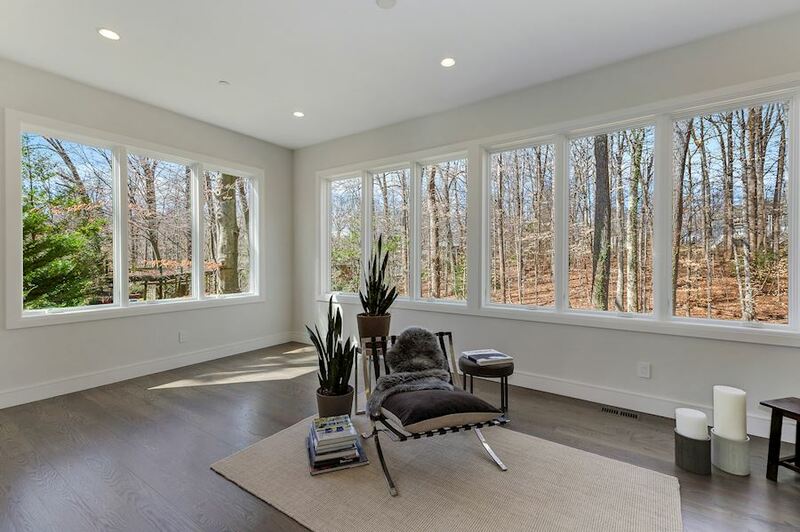 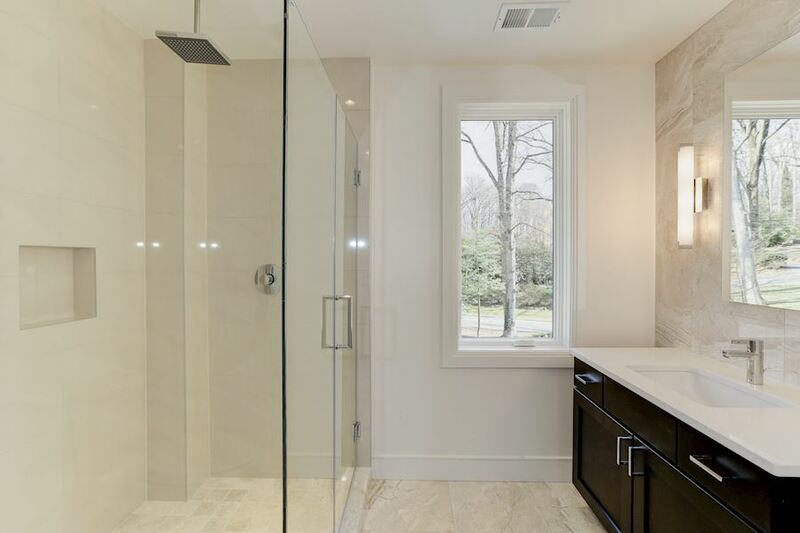 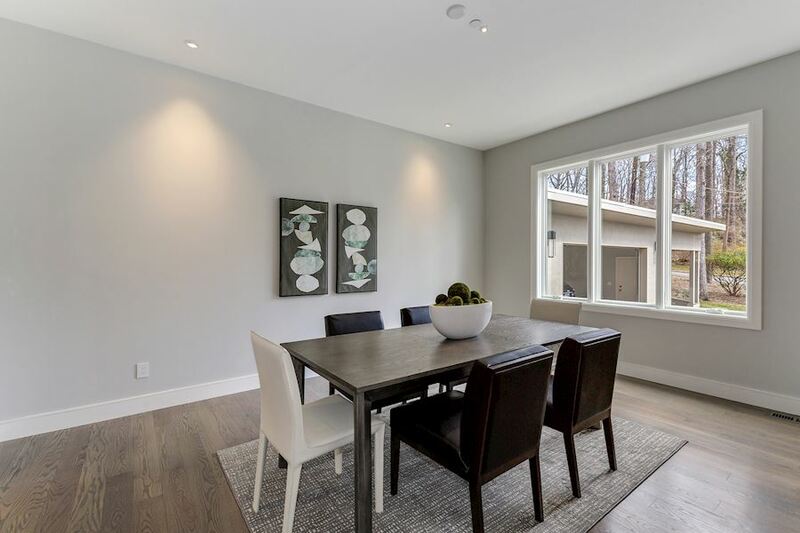 A simply stunning classic contemporary masterpiece located in Bethesda’s desirable Bradley Hills neighborhood. 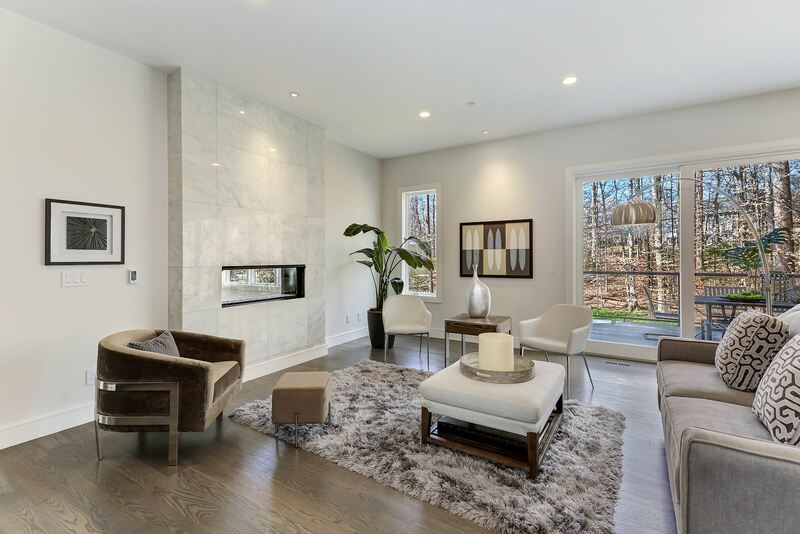 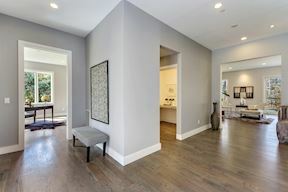 This newly constructed four level home embodies luxury living at its finest boasting soaring 10-foot high ceilings, well-designed spaces for formal and casual gatherings, and a tranquil indoor-outdoor living experience. 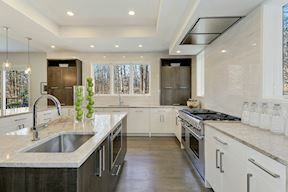 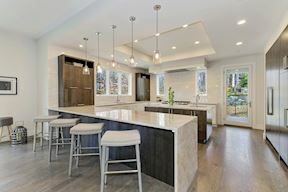 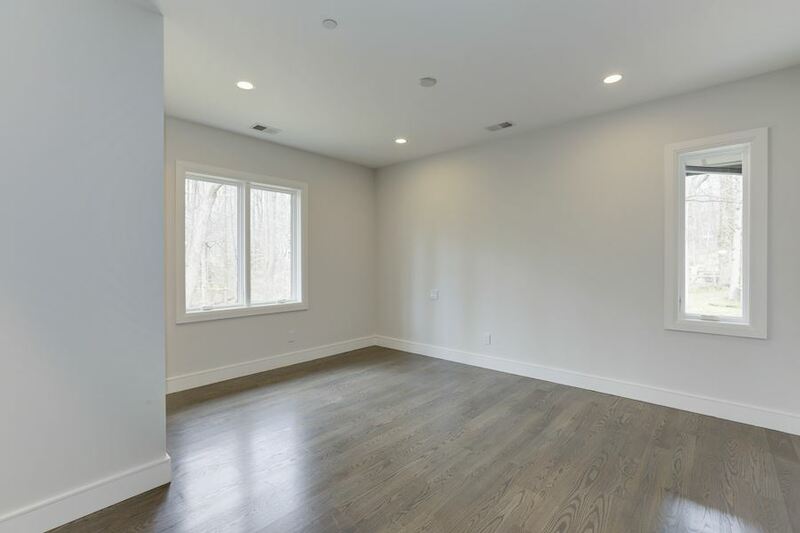 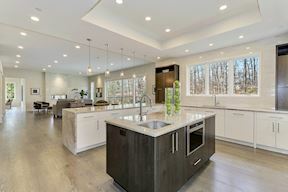 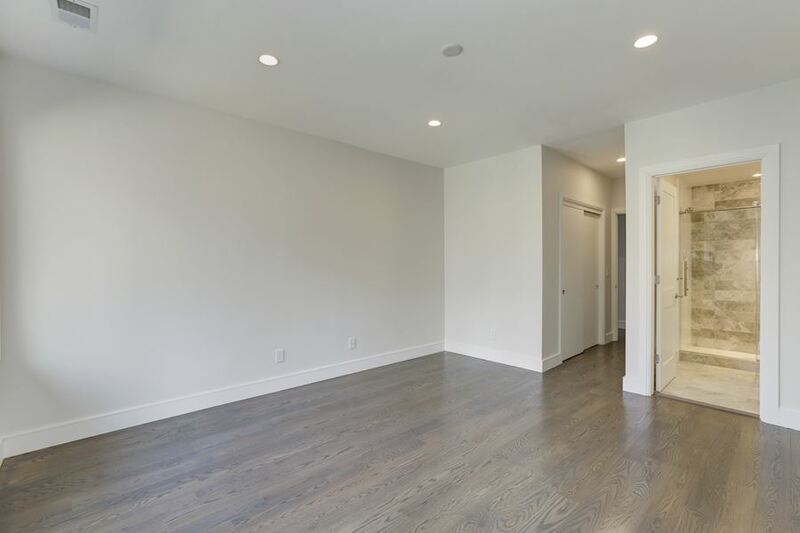 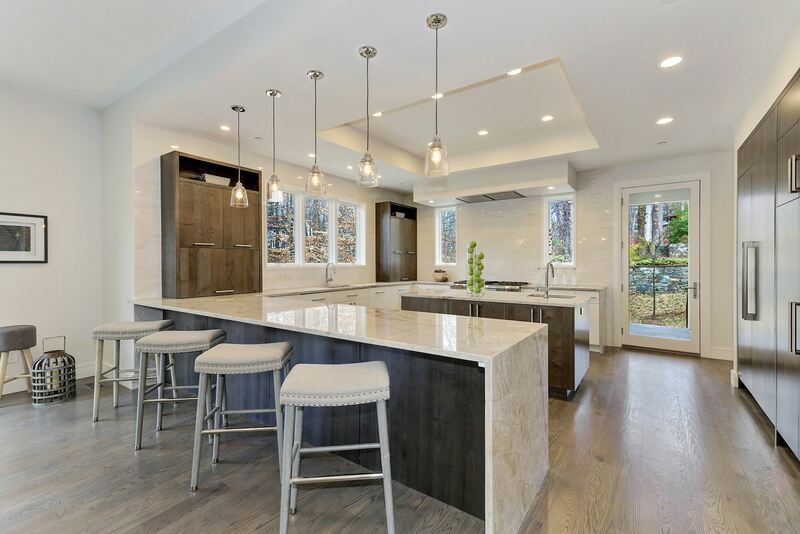 This 6+ bedroom, 8.5 bath, 9,920 SF residence features a gourmet kitchen with Thermador appliances, Quartzite countertops, custom cabinets & solid red oak flooring. The Great Room features a dual-side fireplace with marble surround and floor-to-ceiling sliding glass doors that lead to the outdoor entertaining area. 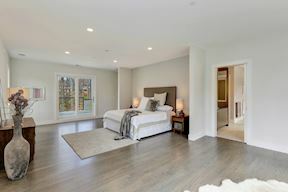 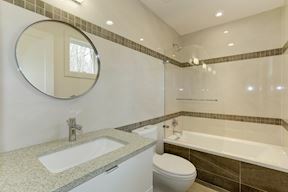 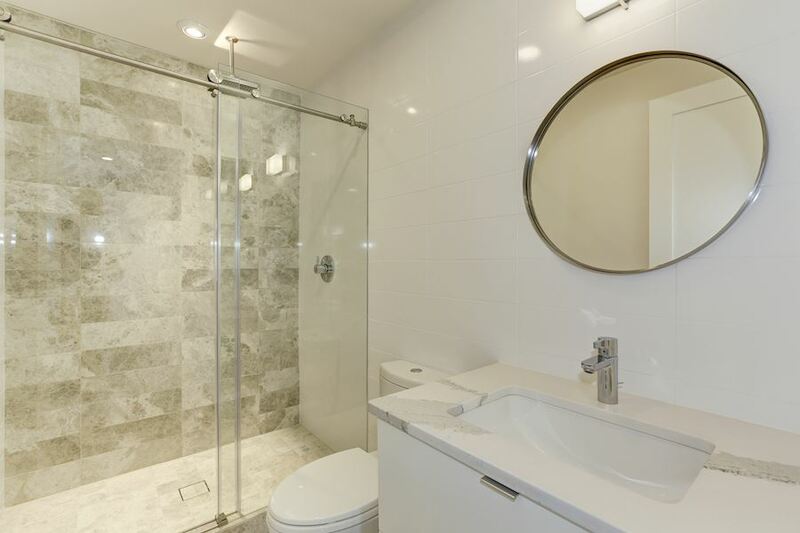 The spacious master suite offers rich appointments such as a walk-in closet, spa-like bath with large walk-in shower, free-standing soaking tub & private terrace with idyllic views of the wooded lot. 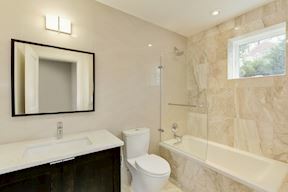 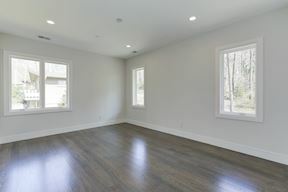 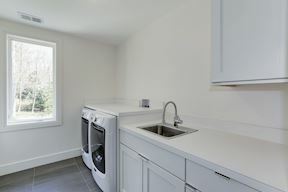 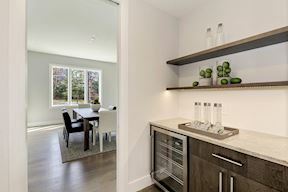 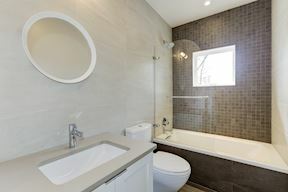 There is also a 2nd level family room and three more bedroom suites providing comfortable accommodations for family and friends. 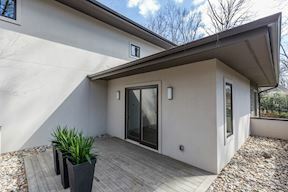 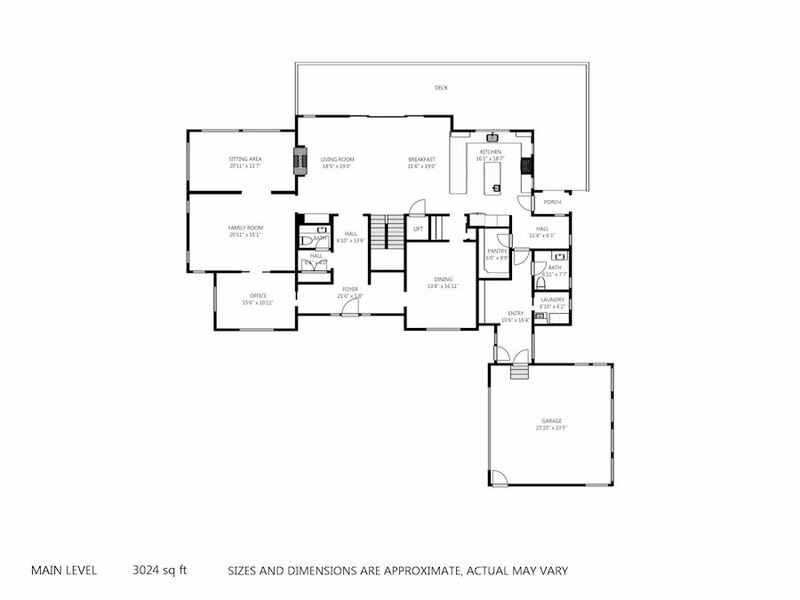 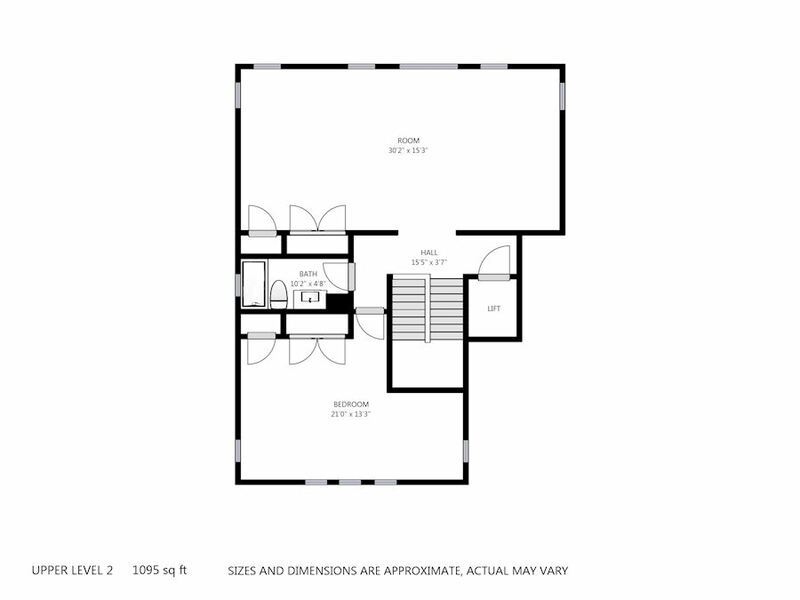 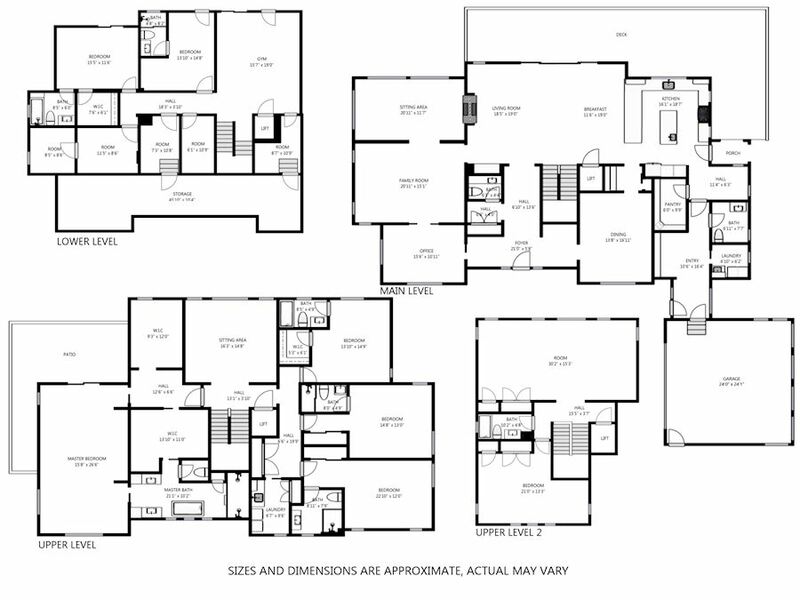 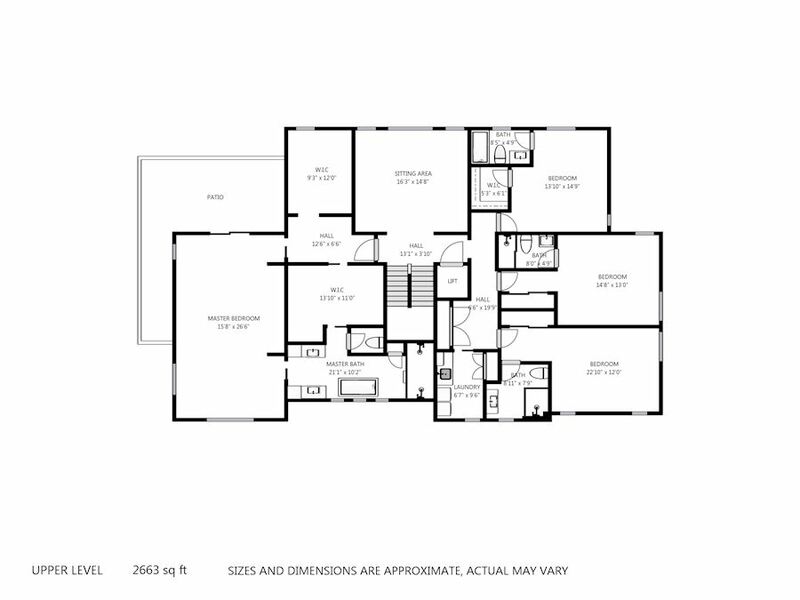 The finished third level includes a fifth bedroom suite and bonus space that can be used as additional living space, a personal sanctuary, or designed as an in-law suite. 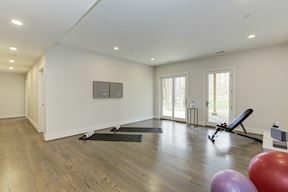 The finished walk-out, lower level includes a recreation area, guest suite, exercise room (or additional bedroom suite), and ample storage. 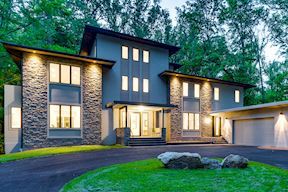 Sited on a 37,761 SF lot, the home is perfect for indoor/outdoor entertaining with a circular driveway, professionally landscaped grounds, and a spacious wrap-around cedar wood deck - perfect for entertaining. 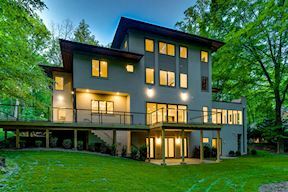 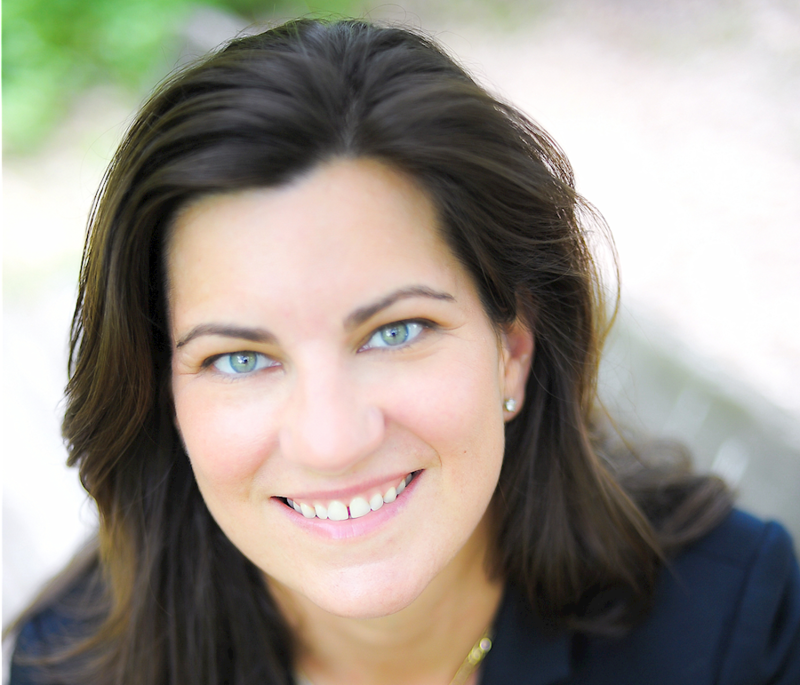 Excellent location in Montgomery County. 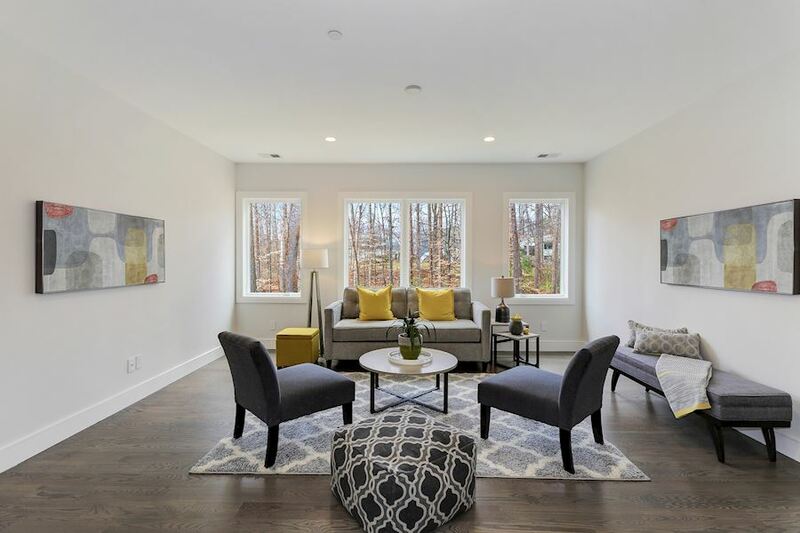 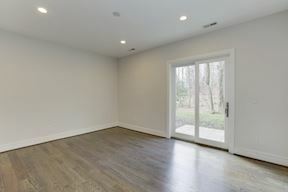 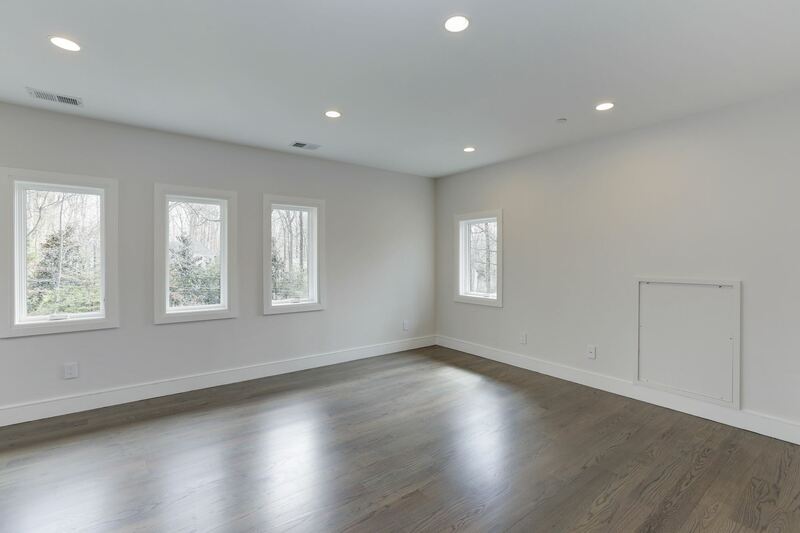 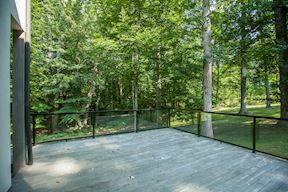 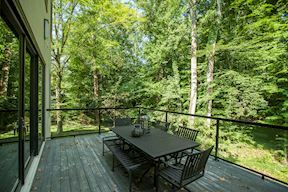 This property is just minutes to downtown Bethesda, convenient to country clubs, and located in Montgomery County’s nationally ranked Whitman school district.